Bir Network announces the launch of Ideagist 2.0 online community collaboration platform, designed to help entrepreneurs develop their innovative ideas using a simple-to-follow process, templates, tools, and hundreds of valuable resources. Ideagist also connects entrepreneurs with mentors, advisors and investors. Bir Network announces the launch of IdeaGist.com 2.0, the latest version of the company’s community collaboration platform designed to help entrepreneurs develop their innovative ideas into viable products or services. Bir Network CEO Hassan Syed also announces plans to introduce the new IdeaGist 2.0 development platform to 100 metropolitan innovation ecosystems across the U.S. and internationally by the end of 2017. The new IdeaGist.com 2.0 platform offers an enhanced dashboard, more detailed step-by-step instructions, easy-to-use templates, learning resources and access to hundreds of online tools to help innovators save time, and help entrepreneurs avoid fatal mistakes. The new IdeaGist.com 2.0 platform is designed to encourage collaboration and mutual support between innovators. Three years in the making, IdeaGist.com was founded by Syed and a team of entrepreneurial and tech experts, who developed the unique platform. Since launching in 2014, IdeaGist’s membership has grown to 25,000 users in 320 communities worldwide. IdeaGist.com is the only platform of its kind in the world, according to Syed. People living in any corner of the globe can join IdeaGist and bootstrap their startup, or join an established accelerator/incubator program in their city. To learn more about the new IdeaGist.com 2.0 platform, visit the IdeaGist website, email media(at)ideagist(dot)com, or call 612-666-9247. IdeaGist.com is a product of Bir Network, founded by Hassan Syed and an international team of entrepreneurial and tech leaders. Ideagist.com’s collaboration platform is designed for people with ideas they want to develop, and those with an interest in the idea economy. It is a place where people and communities can work together toward a better future. With more than 25,000 current users, IdeaGist.com is employed in 320 communities worldwide. 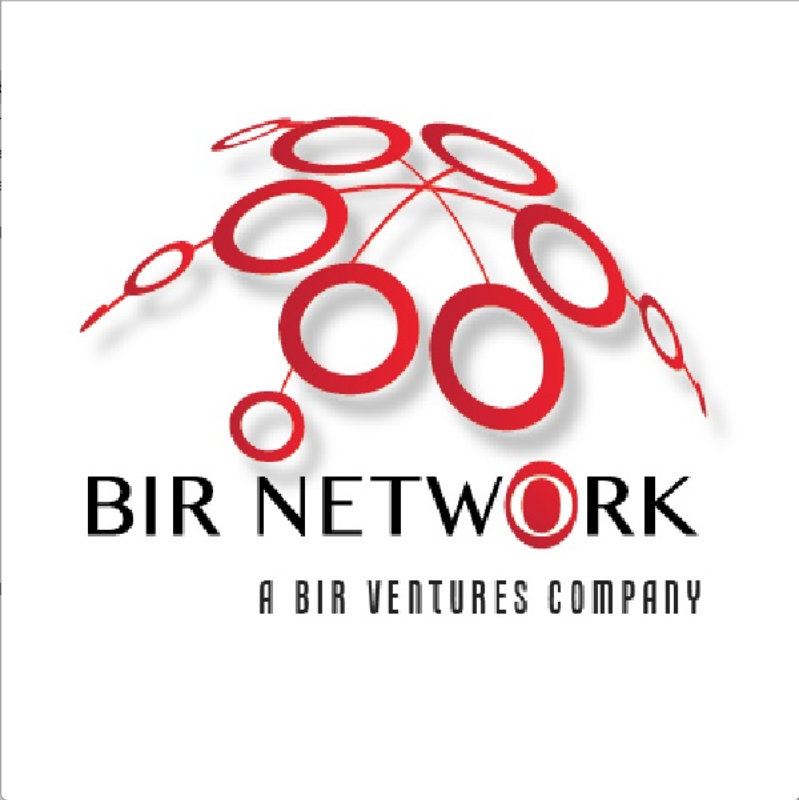 Bir Network is the innovative enterprise behind IdeaGist Platform, the first integrated innovation solution to support an ecosystem of services and create an environment in which ideas can be conceived, generated, raised, and launched as products, services, or companies. Bir Network offers a range of innovation products, including ideagist.com, IdeaGist Community, IdeaGist Incubator, IdeaGist Corporate, IdeaGist Ecosystem, Ideas on-demand, and more.